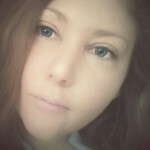 It is so nice to feel this spring breeze and the sun on my skin again after a long winter. And it is time to switch the winter wardrobe to spring and summer clothes. 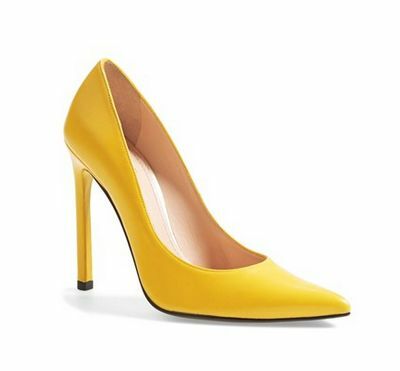 What do you think about these Stuart Weitzmann yellow “Queen Pumps” ? The perfect shoes to pair with striped blouse and skinny white jeans, I love it! 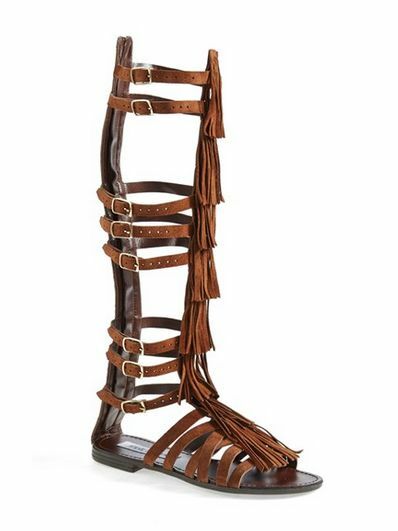 This “Villano” Gladiator Sandals by Steve Madden is the perfect sandal to go to a festival like coachella… so beautiful! This shoes are lovely, don’t you think? 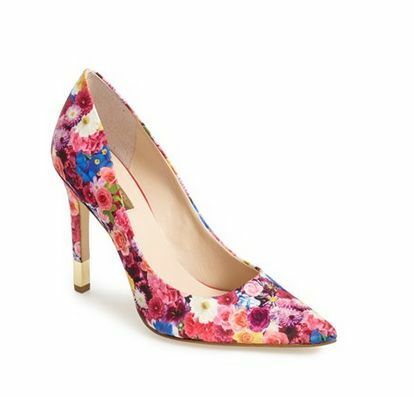 This ‘Rabbit’ Pointy Toe Pump by Guess screams for Spring – add some pintriped blazer with a bright coloured blouse and dark denim and you are good to go! 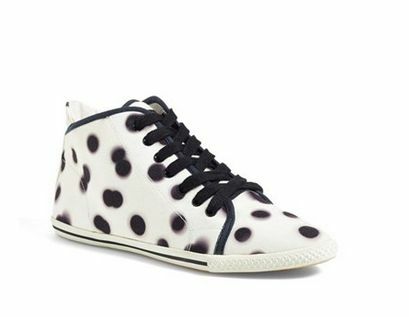 I’m gonna miss Marc by Marc Jacobs so much – These Print High Top Sneakers are so damn cute – what about a snake print dress and a striped jacket? 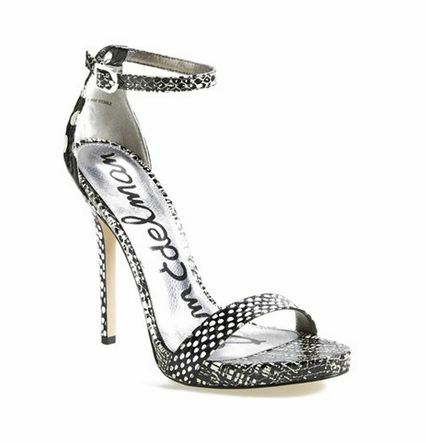 Who doesn’t need a mixed-print sandal? Sam Edelman’s ‘Eleanor’ Snake Embossed Ankle Strap Sandal is a beautiful choice – and perfect for a bright colour suit with a white blouse! 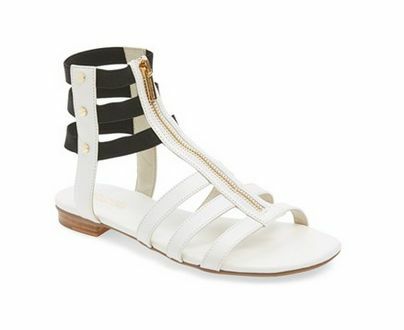 These ‘Gaudin’ Leather Sandals by Vince is amazing! Match it with a double denim look and it will look perfect! Sneakers are that kind of shoes that I don’t wear much but I love them. 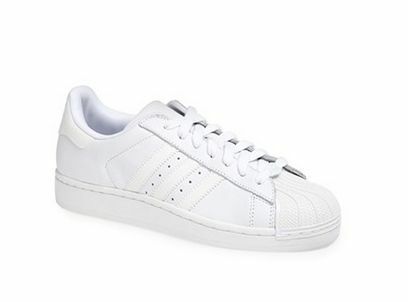 These Adidas ‘Superstar’ Sneakers will look great with some white tank top, white blazer and white shorts for a relaxing day! These Leg Wrap High Dress Sandals by Stuart Weitzman are so lovely. A fancy fringed skirt paired with these Michael Kors ‘Codie’ sandals will look amazing and not even a little bit over the top! Beautiful choices! I love the gladiator sandals and you are so right, I’d wear it to Coachella too! 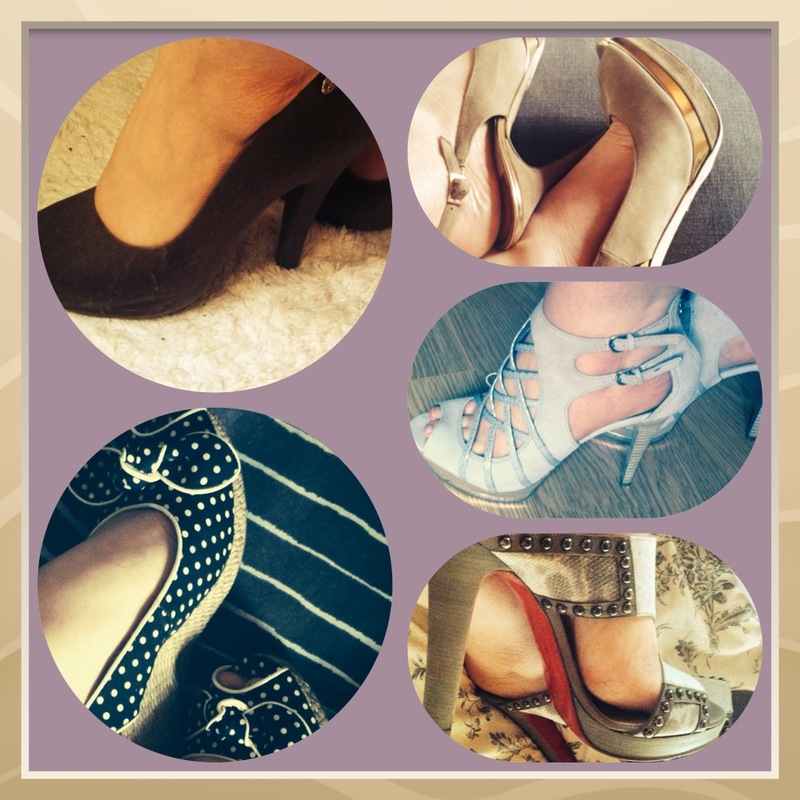 I love it when you share your shoe lists. 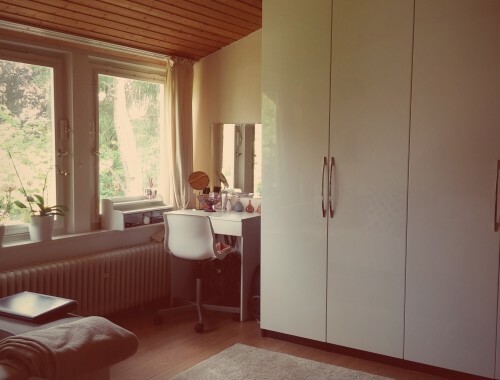 You always come up with new things: modern but elegant. Exactly what I am always looking for. Thx for the inspiration girl! My girl is having her 25th birthday in two weeks and I think I just found some good gift ideas here. Thx for sharing.